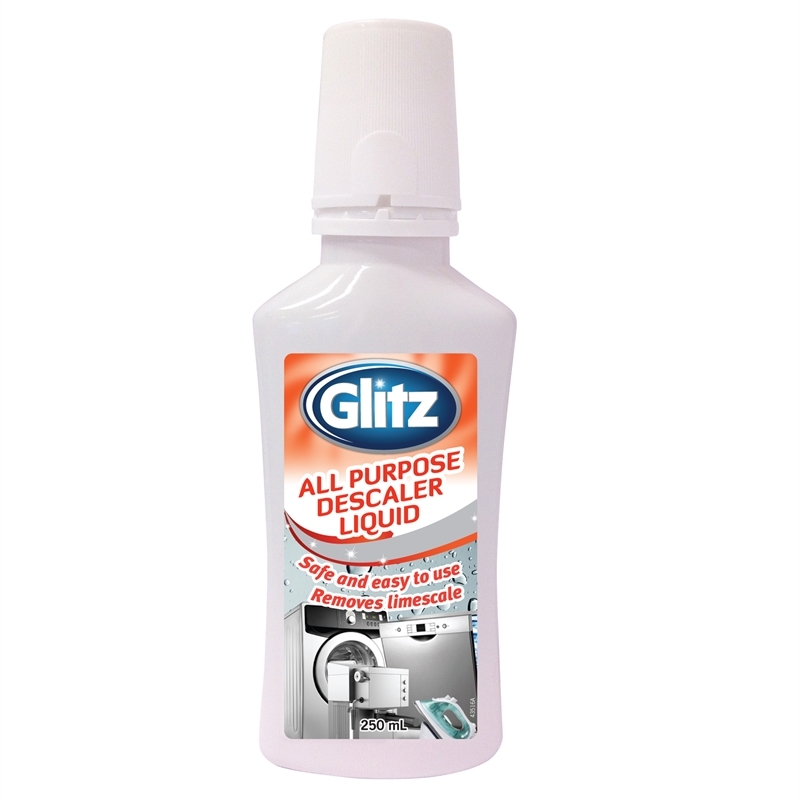 Glitz All Purpose Descaler Liquid will quickly and easily remove limescale, calcium build up from the kettle, coffee maker, washing machine and dishwasher. 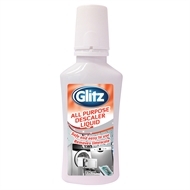 It assists to hygienically clean the appliances. 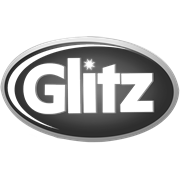 Not suitable for use in Aluminium or Magnesium Alloy Kettles. Do not use on clean appliances. Always refer to manufacturers usage instructions.